From exploring underground caves at Omaha&apos;s Henry Doorly Zoo to college baseball&apos;s biggest event, you will find Omaha is filled with many distinct things to do during your visit. Step into history and out of your comfort zone with culture that captures both. Walk above water and below ground to explore nature in a whole new way. Shop unique boutiques and dine in distinctive places you won&apos;t find anywhere else. 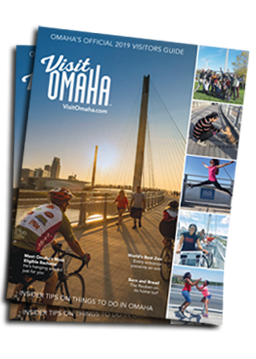 Check out some of the many things to do below, and start planning your visit to Omaha.